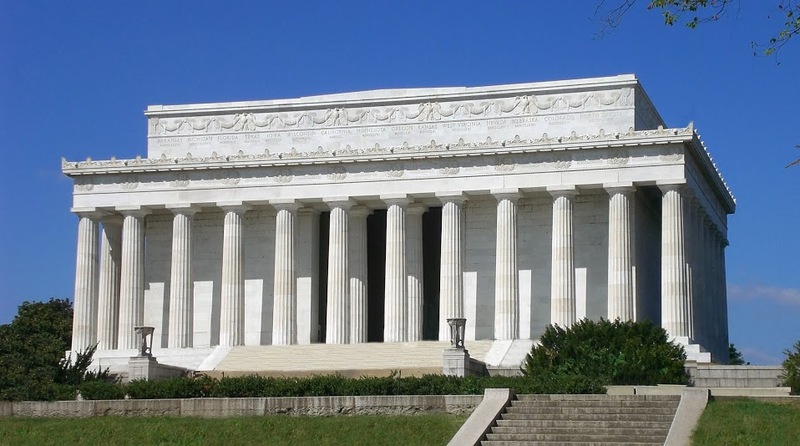 Before the development of modern architecture, what did a government or institution do when it wanted to project an image of power, dignity, and reliability? 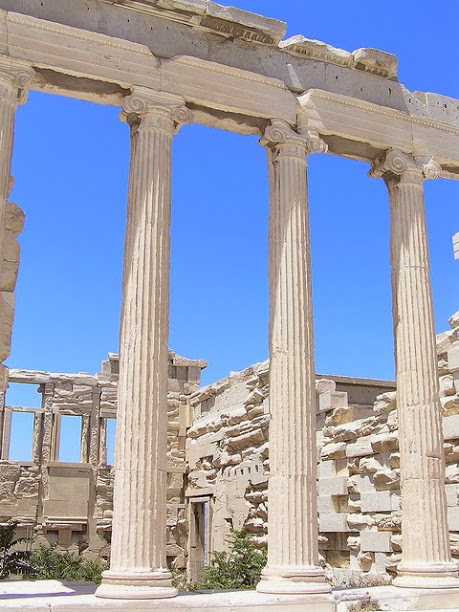 It used the classical orders in its buildings. 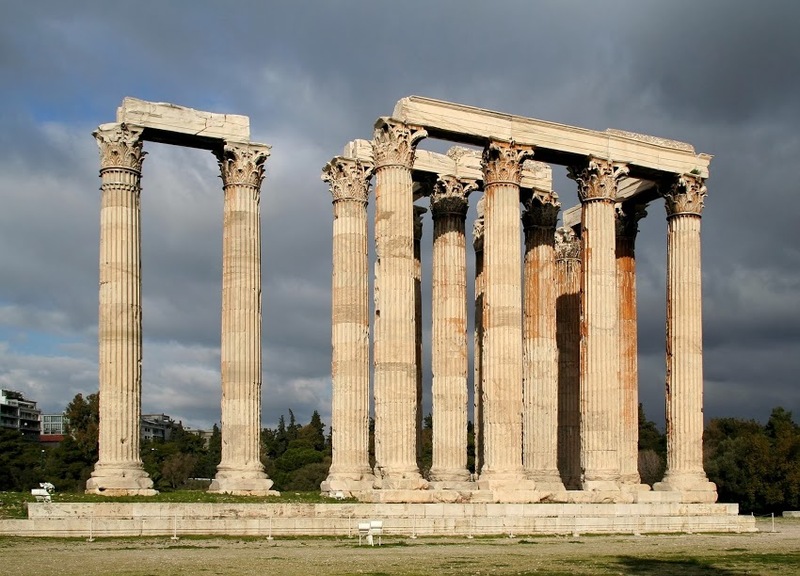 The classical orders are the three different styles of columns that were created in Ancient Greece over 2,000 years ago. How do you spot them? You look at the top of the column. 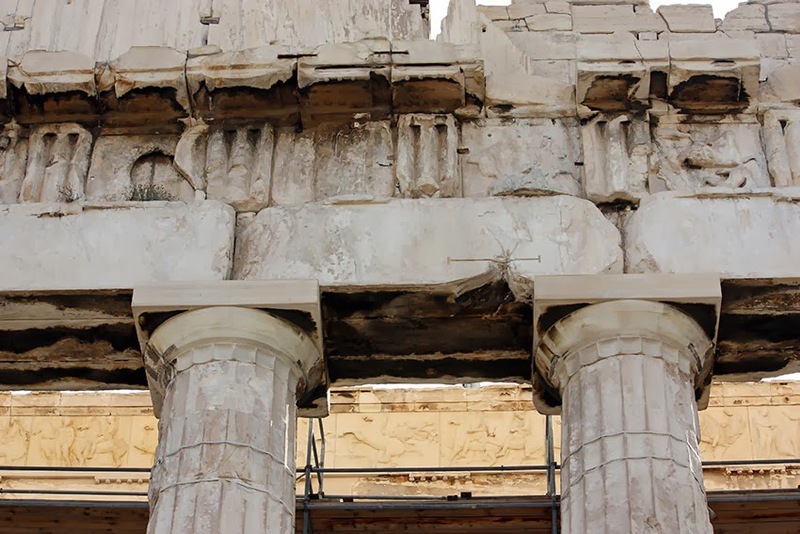 The first is the Doric order. With a square top, it is the simplest of the three. 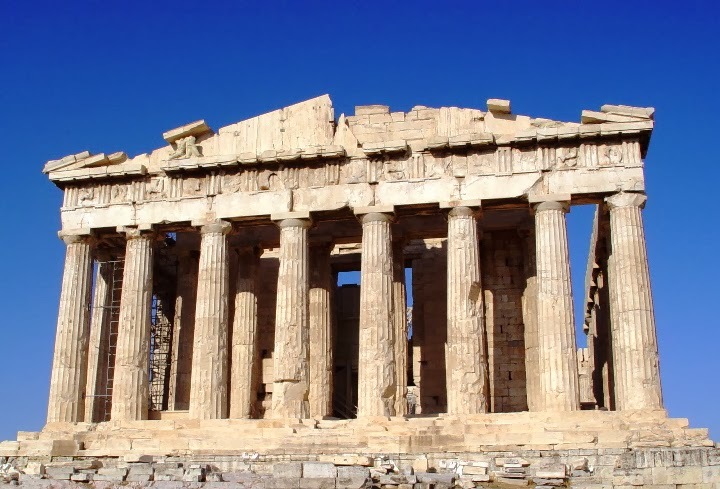 The best example of Ancient Greek Doric is considered to be the Parthenon, built between 447BC and 438BC on the Acropolis hill in Athens, to honor the goddess who gave the city its name, Athena. 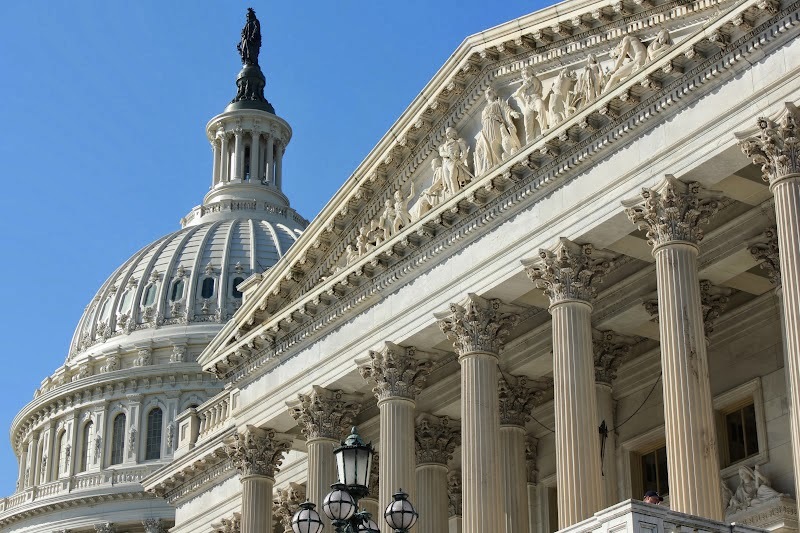 The US Capitol actually features all three classical orders, in different parts. 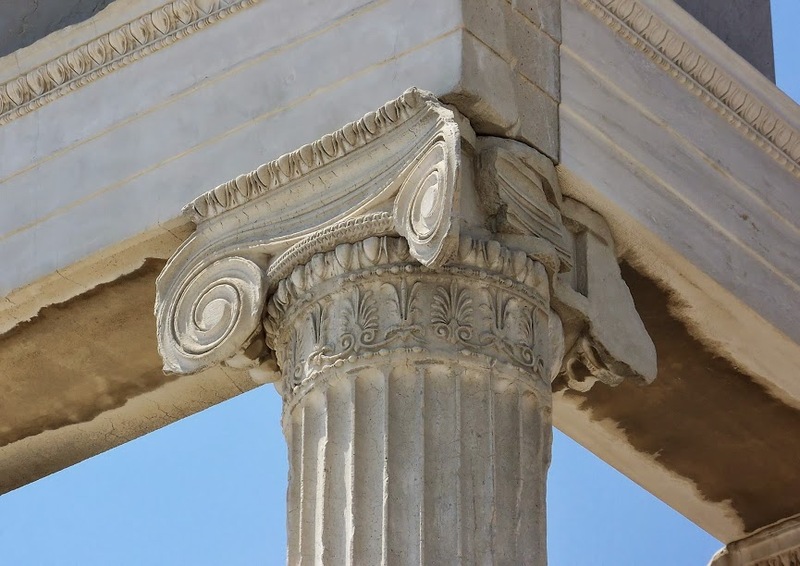 A few other column styles exist, but they are all based on the three classical orders. 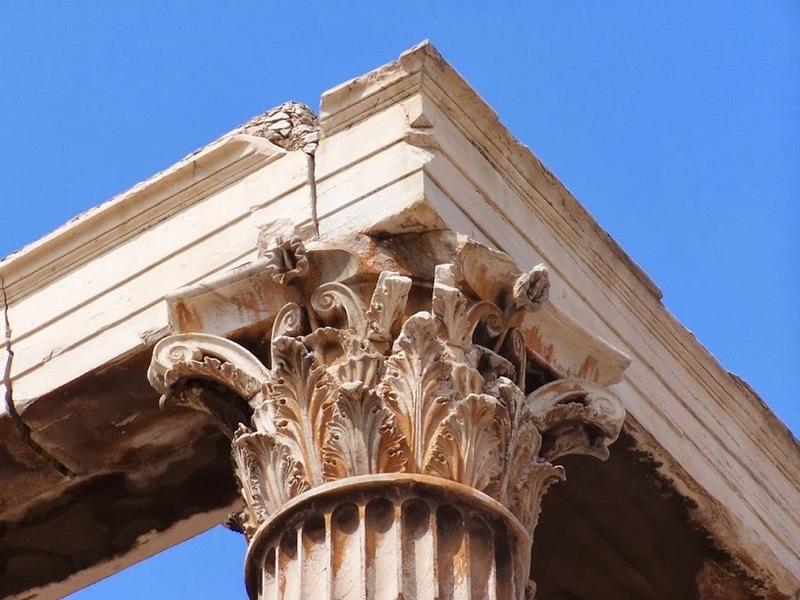 The square Doric, round Ionic, and leafy Corinthian from Ancient Greece have now been in use for over 2,000 years, and they can be seen in the architecture of government buildings, religious buildings, courts of law, museums, universities, opera houses and more, all around the world. 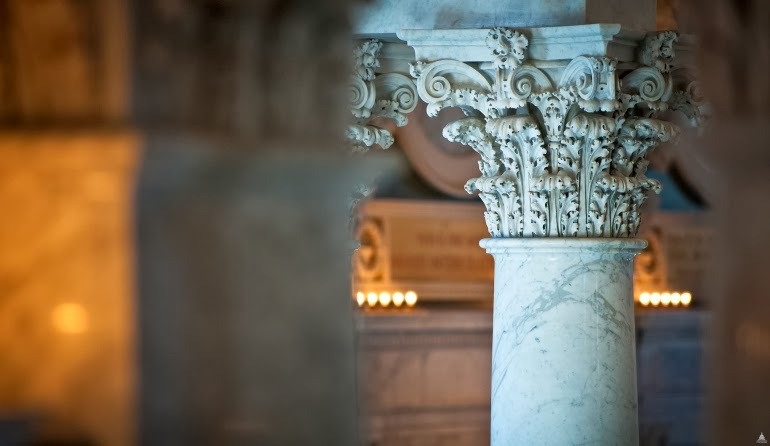 So when you see a column, look at the top, and you’ll spot the style.